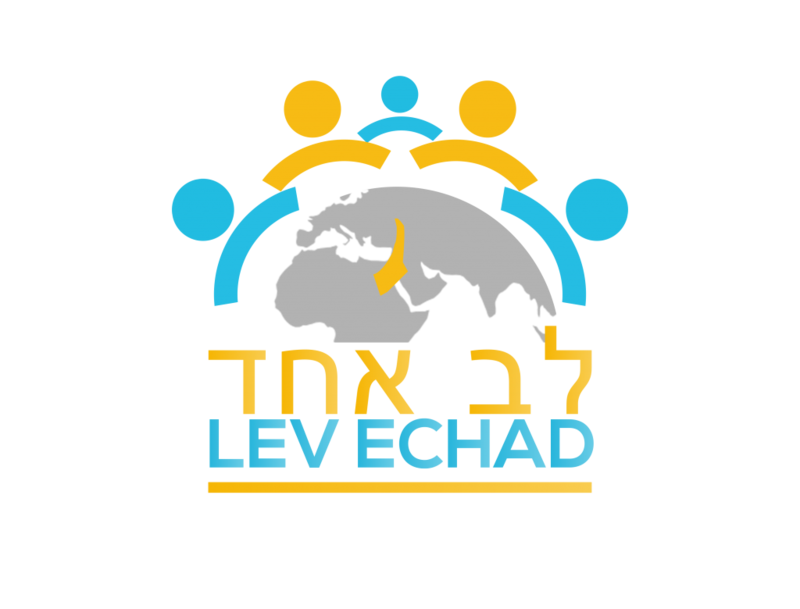 LEV ECHAD is an outreach network that develops and facilitates innovative Torah education programs in Israel and abroad. LEV ECHAD is the outgrowth of Lev Modiin which was founded by Rabbi Elazar Grunberger in 2012 as a community outreach program in Israel with the vision to replicate its success in other communities. LEV ECHAD is dedicated to reaching out to communities, families, and individuals to foster Jewish unity and connection to tradition– through the study of Torah’s wisdom and values..
LEV ECHAD is committed to ramp-up the successes of Jewish schools, Torah study programs and outreach organizations by providing them with effective tools and programming that help them achieve greater success in their outreach to the broader community. Lev Modiin is a grassroots community program in the city of Modiin that includes an evening Beis Medrash and community-wide events. The success of Lev Modiin, as the original branch of Lev Echad, serves as an inspirational model to expand to others locations. The LifeWisdom Series is a ready-to-go, high-impact curriculum that opens people’s minds to Torah wisdom by studying relevant, universal topics – e.g. Success, Happiness, Love, Marriage, and Parenting. The LifeWisdom Series is an excellent follow-up to the Shabbos Project, High Holiday Services, a trip to Israel, or a powerful community event. pairs unaffiliated Jews with mentors to explore compelling subjects through the lens of Torah sources. © Lev Echad 2017. Design by Landis Executive Design.